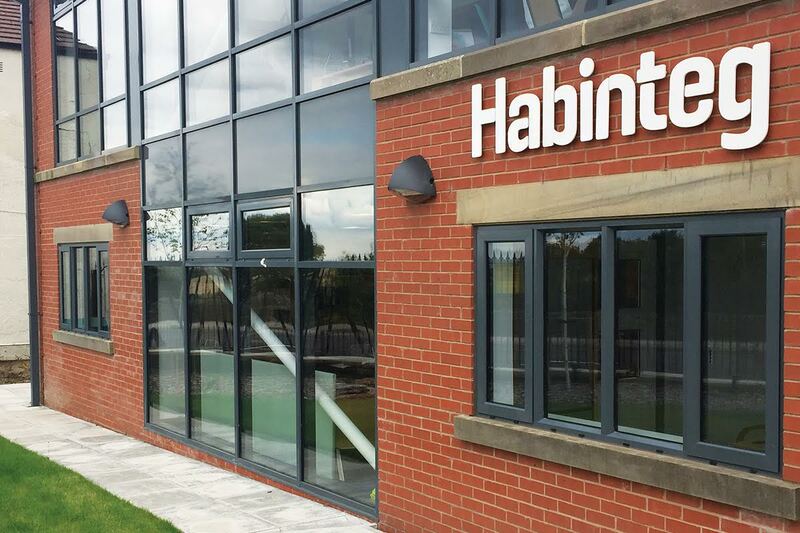 JLM carried out the mechanical and electrical design and installation services for a newly built office building for the housing association company Habinteg. The mechanical installation provided ventilation, domestic services, above ground drainage, comfort cooling and heating via fan coil units. The electrical services comprised of exible under oor power and data, lighting, emergency lighting, re alarms, small power, access control, CCTV, security and car park lighting.